Pooja said she paid her own bill with her credit card and is in no way connected to the pending amount. 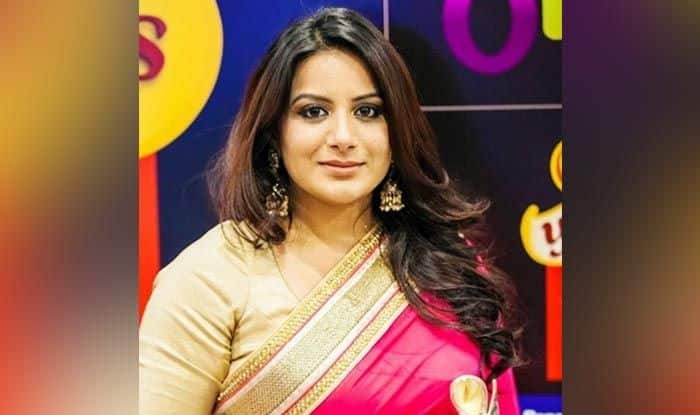 Kannada actress Pooja Gandhi, who recently made headlines for reportedly not paying the bill at a hotel she was staying at in Bengaluru, has denied the accusations and said that it was all a miscommunication and an effort to tarnish her image. Pooja was reported to have stayed at the five-star hotel for a few days and when the bill went up she decided to flee. Now according to a report by The New Indian Express, Pooja has denied that she had anything to do with the unpaid bill and that she had paid her own share. “I stayed at the hotel for a while during the pre-production of JD Chakravarthy’s movie, and paid the service bill through my credit card. When I came to know about the false case, I contacted Bhaskar, general manager of the hotel, and he agreed that there was miscommunication over the development,” she was quoted as saying. “I know Menasinakai as he is a politician but I am nowhere connected with paying the bill of the hotel. It is a clear intention to tarnish my image,” she had added. The whole affair began after the security manager of The Lalit Ashok filed a case against actor Pooja Gandhi and politician Anil P Menasinakai for not paying an outstanding bill of Rs 3.35 lakh. The manager had alleged that both the accused fled from the hotel without paying the bill. A senior police officer revealed that Muthanna CC, the security manager at the hotel, had approached High Grounds police to file a case, and in the complaint he wrote that Pooja and Menasinakai stayed at the hotel along with their crew members. They were provided service from April 2016 to March 2017 and the total amount came to Rs 26,22,344. He further revealed that the two paid Rs 22,83,129 on various days, till 2018 and that Rs 3,53,040 remains as outstanding balance.